We are an independent 501(c)3 nonprofit organization operating out of Longview, Texas. We are run by East Texans for East Texans with a staff and board of directors who live in this area. We are not a chapter of or affiliated with any national Alzheimer’s organizations. This means, our fundraising and programmatic priorities are not dictated by a board of directors out of state, or even out of town. Having autonomy means we keep every dollar in East Texas to support you, our neighbors and friends. Founded in 2017, the East Texas Alzheimer’s Alliance (ETAA) is a vibrant consortium of local community organizations and individuals. The mission of ETAA is to immediately improve the lives of caregivers and patients in East Texas affected by Alzheimer’s disease or related dementias. We place a special emphasis on caring for the caregiver. We accomplish this by offering care giver support groups, granting respite care funds, hosting workshops on normal versus abnormal aging, facilitating conferences on how to navigate local medical and financial resources, educating the public on the need to eliminate mental health stigmas, and so much more. 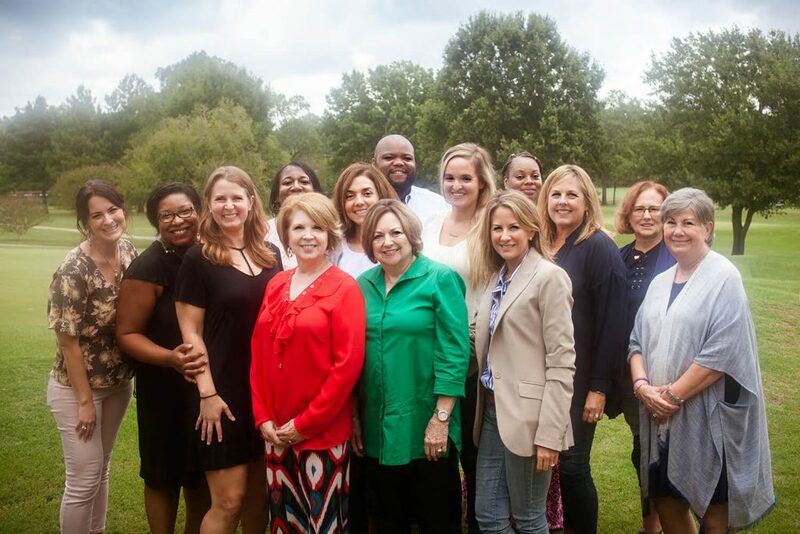 The ETAA Board of Directors is comprised of doctors, attorneys, caregivers, hospice providers, long-term care professionals and your neighbors who recognized a critical need in the community for local services. Our organization arose out of the need to provide caregivers and patients structured environments and support resources. We recognize that creating a healthy community requires a collaborative effort that goes beyond any one organization, agency or doctor’s office. Your support of ETAA empowers us to advance our mission of assisting our neighbors and friends, right here in East Texas, by asking new questions, providing better solutions, creating fresh approaches, and ultimately, seeking the best immediate and local care and support for Alzheimer’s disease and related dementias.